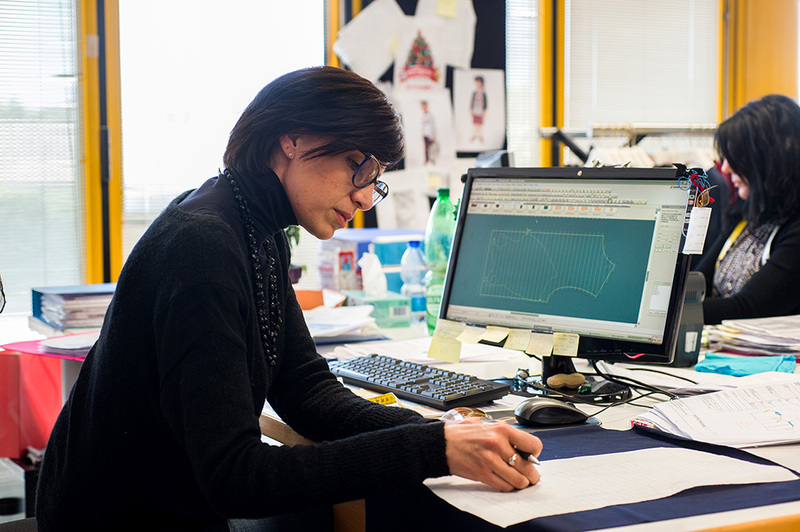 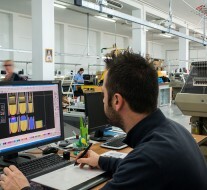 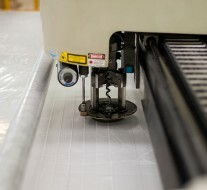 The design is carried out by experienced pattern makers, split into dedicated teams for each client, directly on the mannequin (moulage technique) or with the support of modern technology CAD (Computer Aided Design) which, through specific updated software, pattern completion is supported, as well as direct connection to the cutter for automated cutting. 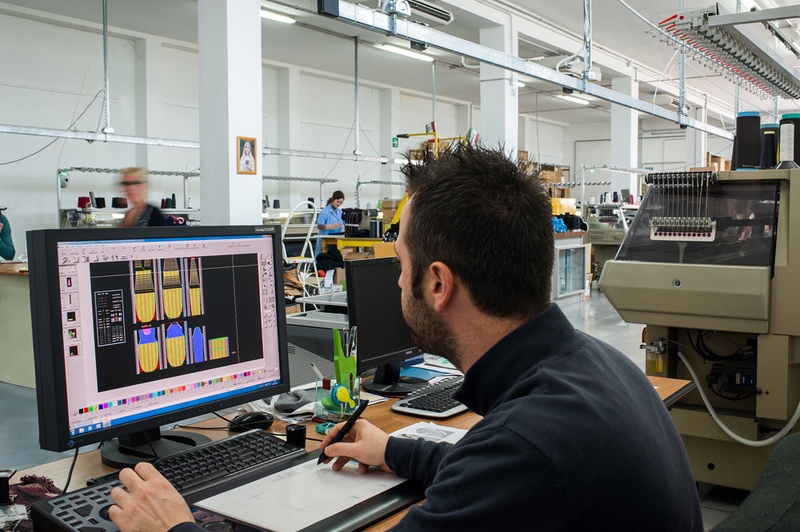 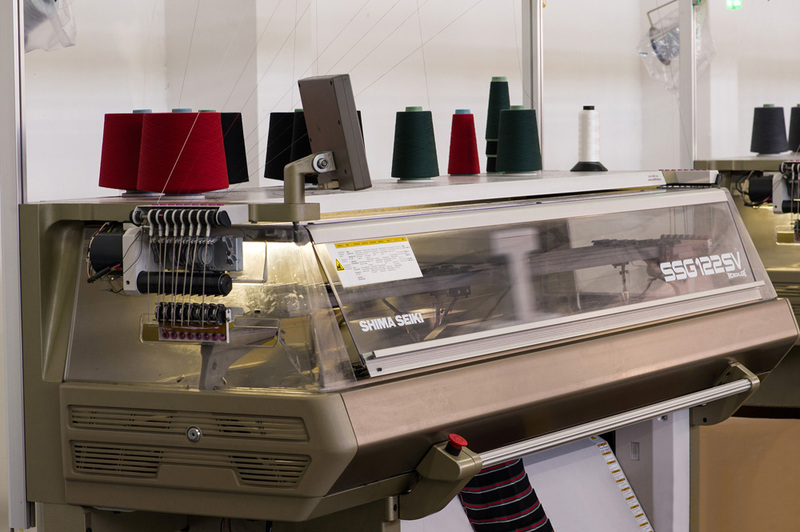 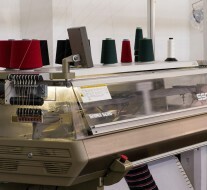 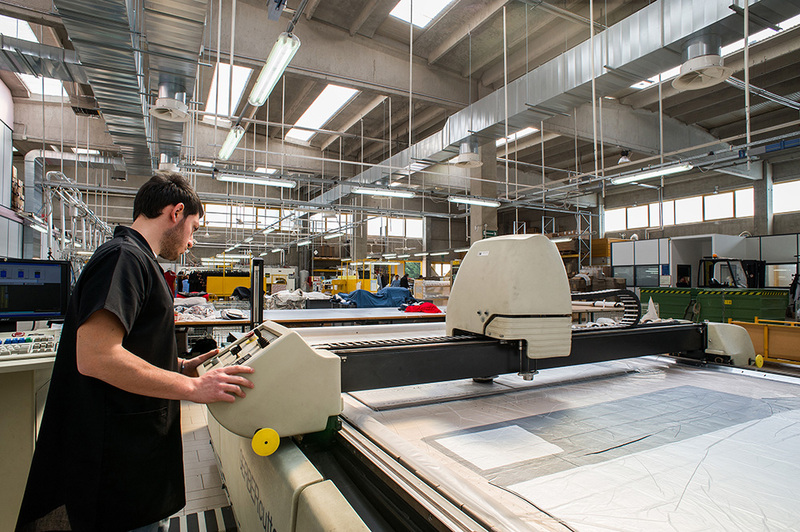 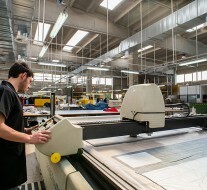 As part of the integrated network contract, Barbetta has added twelve knitting machines Shima Seiki, in several gauges (until 14 gauge), programmable for realizing high-quality knits. 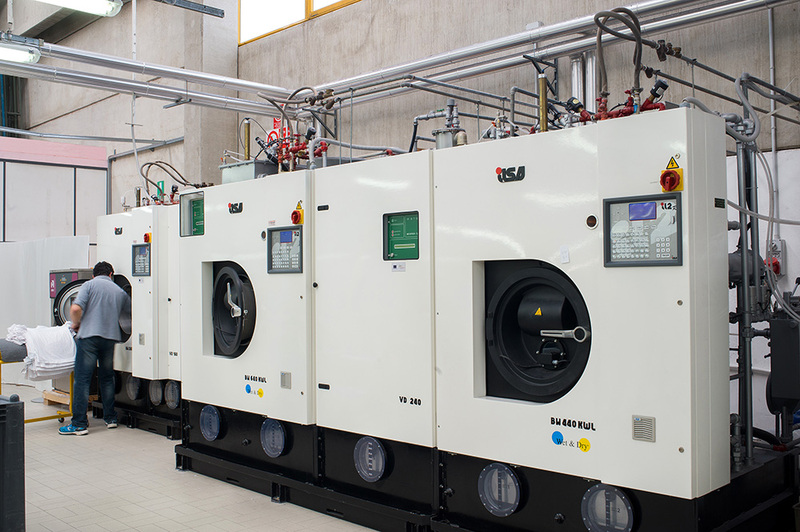 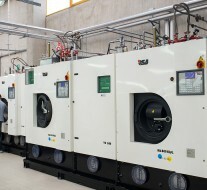 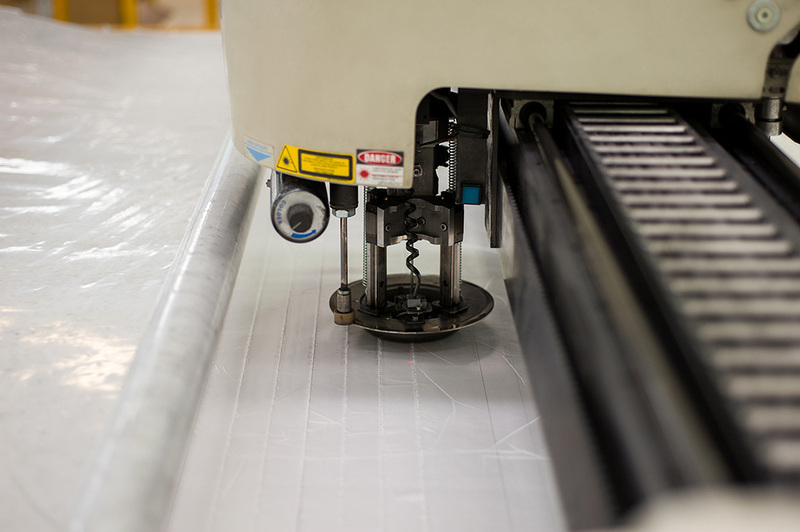 The factory has integrated a washing system, developed by ILSA SPA in Bologna, leader in the dry cleaning and textile care systems with University of Lecce, which imparts a soft hand feel, and minimizes twisting and pilling (the presence of small balls of fluffon the fabric surface).